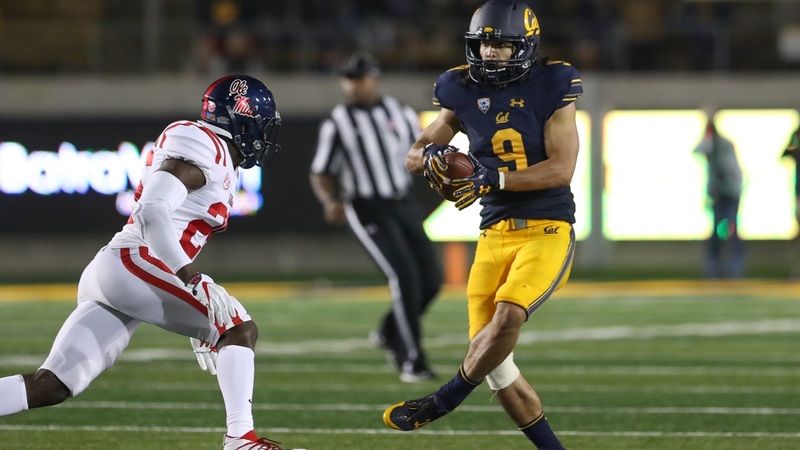 When his Cal coaches and teammates are asked about wide receiver Kanawai Noa, one word is used consistently. "He's fearless, extremely tough guy," said head coach Justin Wilcox. "He’s fearless, said quarterback Ross Bowers. "He doesn’t care if it’s (the pass) over the middle or if there are three guys around him." "He attacks the game, he’s fearless over the middle, and he’s smart," said offensive coordinator Beau Baldwin.